I will admit that I am not one of the world’s biggest fans when it comes to pumpkin pie. However, I do know that this puts me in a minority that most people won’t understand. I have tried it, in many ways, but it just has never was something I could enjoy. 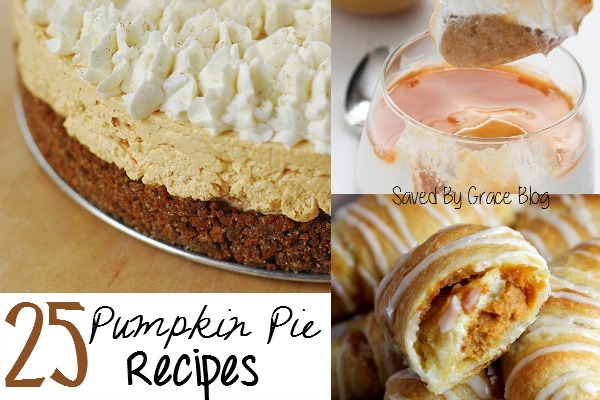 However, I do know that this is one of most people’s favorite times of the year due to this seasonal dessert and although I may not particularly like pumpkin pie a whole lot, I know a good recipe when I see one. 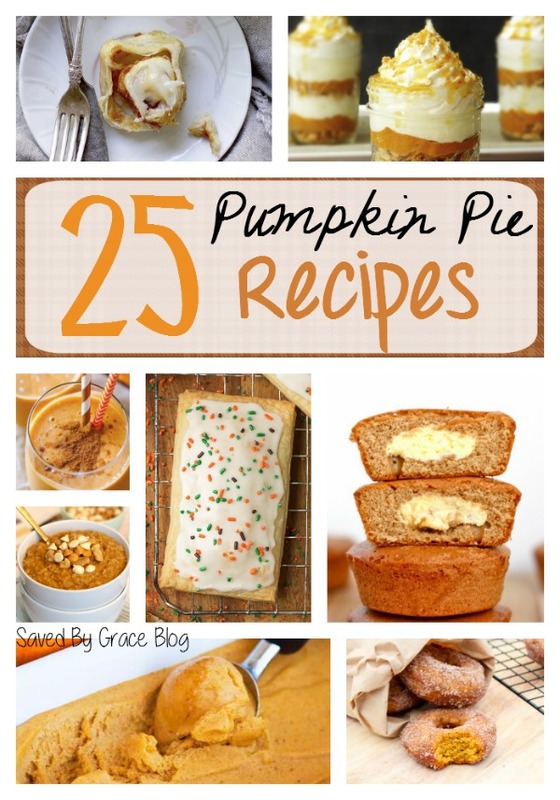 So if you are looking for a kick-behind way to have your pumpkin pie this year and wow your guests, here are 25 awesome ways to enjoy pumpkin pie in my pumpkin pie recipe roundup. And of course no pumpkin pie recipe roundup would be complete without it, here’s a practically perfect pumpkin pie recipe from my good friend Alea at Premeditated Leftovers.